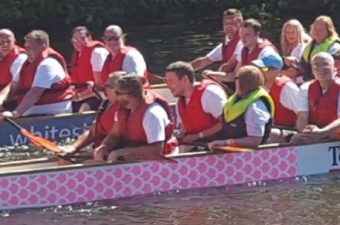 Our sincere thanks go to Sharon Tyson, Events Manager at the Dubrovnik Hotel on Oak Lane, Bradford, for organising another amazing event, in aid of the charity. It was a fantastic evening. The food and service was excellent, as usual, as was the live entertainment. 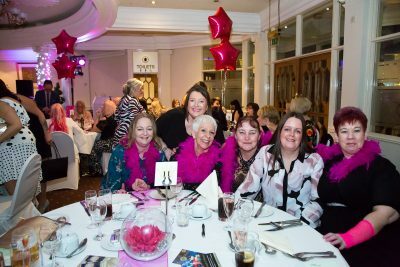 The room was full of ladies looking absolutely amazing and they all gave so generously. 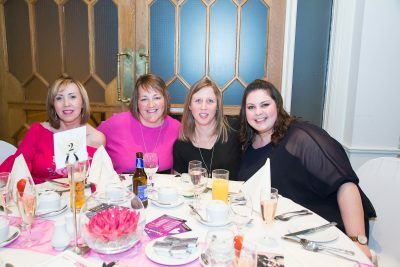 The event raised a staggering £1,613.00! 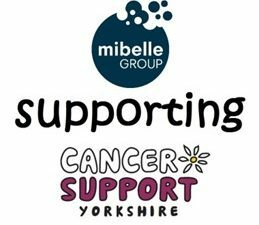 Cancer Support Yorkshire is in its 31st year of helping patients and their families with the practical, social and emotional issues that come with a cancer diagnosis. Thousands of people use our free services every year, and this is only made possible because of the kind, generous donations we receive and regular support from the local community/business’s like the Dubrovnik Hotel.